In 2001, he graduated as bachelor architect from Tongji University. In 2004, he received Diplom Architect at ETH Zurich, Switzerland. At present, he works in Shanghai as partner and principle architect of GOA architects. From 2014 on, he teaches as associate professor in Tongji University CAUP. His architecture works, SPSI Art Museum, Dingli Art Museum, Huaxin Reception Center, etc. have widely received honor, and published in domestic and foreign media, such as<Detail> <Archdaily> <Time Architecture> <Architectural Journal> etc. Born in Hamburg in 1981 and grew up in Basel. He studied architecture in Zurich and Tokio and has a Masters degree in Architecture from ETH Zurich. 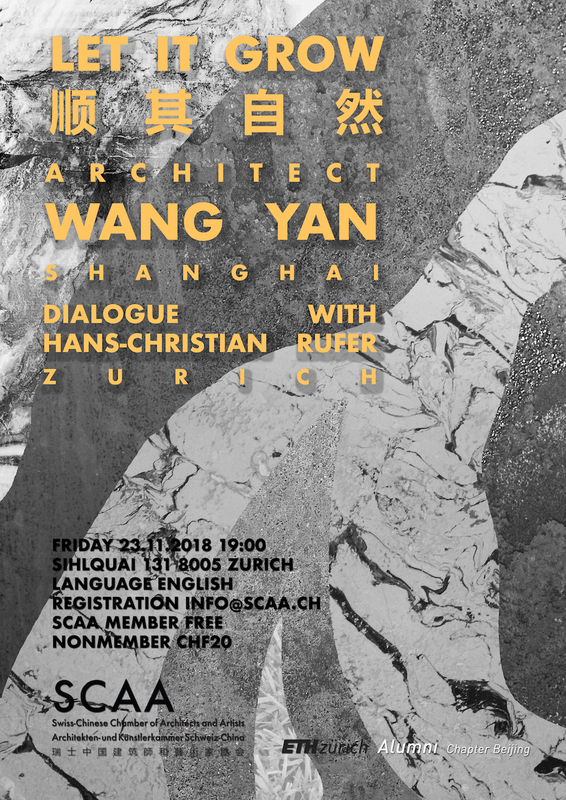 He is an independent architect and researcher based in Zurich. His work, research and teaching focuses on transdisciplinary neighbourhood development, cooperative housing and the adaptive reuse of vacant spaces. Currently he works in various collaborations on developing people centered processes for cooperative living models and transdisciplinary design research on creating access to affordable housing in spain. At ETH Zürich he has taught and researched with Dirk Hebel, Urban-Think Tank and Atelier Bow Wow. 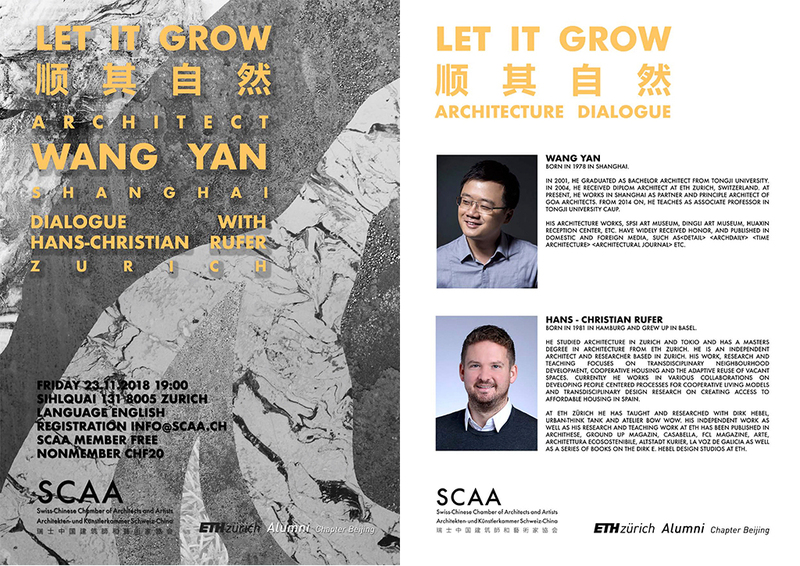 His independent work as well as his research and teaching work at ETH has been published in Archithese, Ground Up Magazin, Casabella, FCL Magazine, Arte, Architettura ecosostenibile, Altstadt Kurier, La Voz de Galicia as well as a series of books on the Dirk E. Hebel Design Studios at ETH.